Cat and dogs are susceptible to coughs and colds due to various environmental issues. 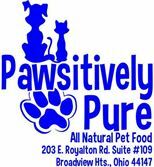 Treat your pet’s influenza’s as you would treat yourself. Don’t assume that your pet’s immune system will improve their health. 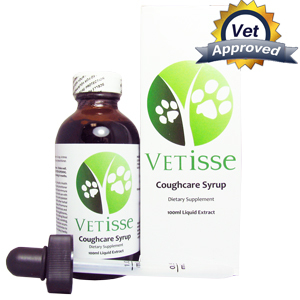 Give your pet Coughcare syrup to reduce the negative effects of your pet’s respiratory and cough problems. This product is to be given to your pet orally and once it has been opened you should refrigerate it. If you have an adult pet give 1tsp six times a day. If you are the owner of a young pet than only give ¼ tsp six times a day. Be sure to visit your veterinarian to make sure this syrup is right for your pet. Do not use this remedy with CNS depressants. Stop using this product if your pet experiences nausea, abdominal pain, vomiting, diarrhea, headaches, drowsiness or an allergic reaction.